Join our community of thought leaders! Get thought-provoking articles, surprising case studies, and insightful infographics that inspire you to communicate your expertise. 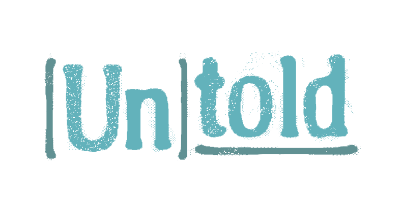 Please check your inbox to confirm your subscription to Untold Content. We're glad you're here!